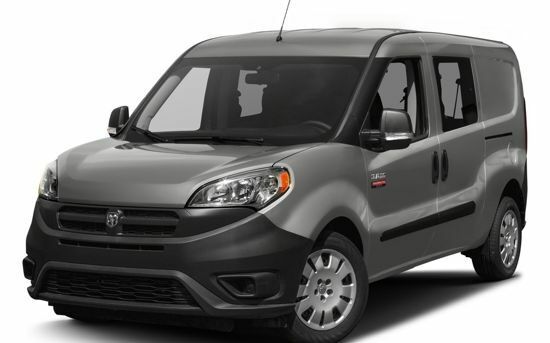 The Ram ProMaster City Wagon seats up to five people while maintaining plenty of room for cargo. Perfect for small businesses that need plenty of cargo space, but also space for passengers, the ProMaster City Wagon delivers on both fronts. With a best-in-class drive range that keeps you on the road longer, you’ll spend less time filling up and more time taking care of business. With an impressive payload rating and a comfortable interior, the ProMaster City Wagon is poised to meet the versatile needs of your business. 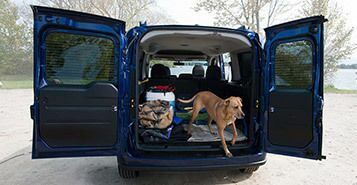 Make loading and unloading cargo a breeze with these easy-open wide rear doors. Easily maneuver items in and out of the cargo area without a lot of tilting or heavy lifting. This feature allows you to enter the ProMaster City Wagon without having to struggle to find your keys. 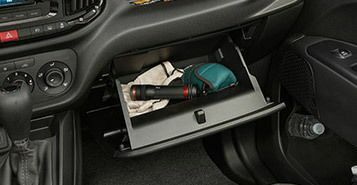 It will make it easier to get in your vehicle even when your hands are full. 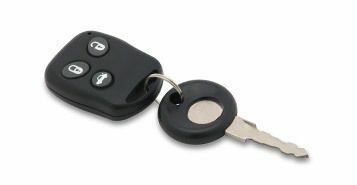 This simple feature makes it convenient to keep valuables locked away while you are away from your vehicle. When you’re on the road with work equipment, it’s important you have a safe place to store your valuables.